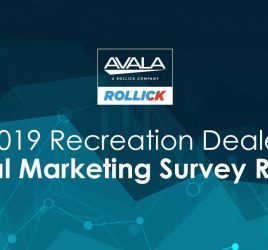 Austin, Texas, Sept. 28, 2018 — With the expected acquisition of AVALA Marketing Group on September 30, 2018, Rollick will provide manufacturers and retailers in distributed dealer networks with an efficient and effective end-to-end marketing solution. 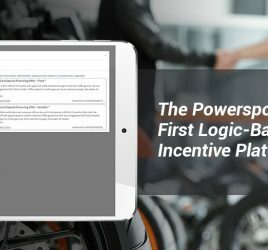 Rollick will become the first enterprise lead management solution connecting OEMs and dealers in the marine, powersports, RV and industrial equipment industries for a seamless retail shopping experience. 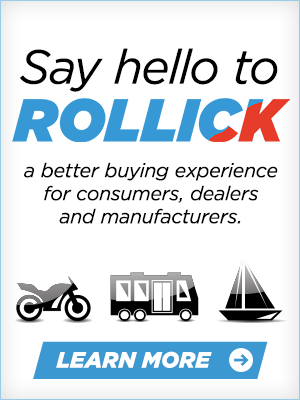 Rollick, along with its subsidiary company AVALA, connects manufacturers, dealers and in-market consumers in the powersports, RV, marine and industrial equipment industries to deliver a seamless customer journey. 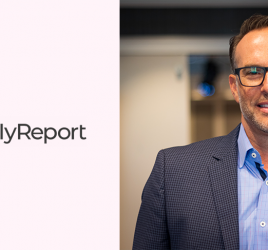 Rollick’s solutions include new customer acquisition, enterprise lead management, customer experience/loyalty and marketing automation. In addition, the company has rapidly built a national outdoor recreational vehicle buying network to include hundreds of dealers, over 60 manufacturers and an affinity partner network with access to over 50 million potential high-quality customers including policy holders of major insurance providers, employees at more than 2,000 top U.S. companies, members of the military, veterans and first responders. For more information, visit Rollick and AVALA.